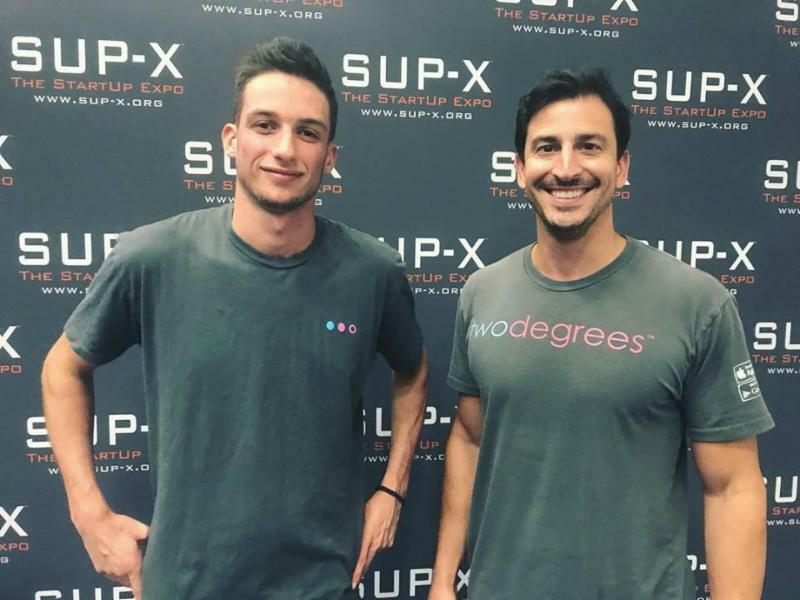 Two Degrees, an FAU Tech Runway alumni, recently received a 2018 Red Herring Top 100 North America award. The award highlights the most exciting startups from Asia, Europe and the Americas. In addition, the venture company has been invited back to the global competition in October. To view the full list of winners, click here . Moreover, Two Degrees has received a patent. To view their patent abstract, click here . Festivities will include interactive exhibits, light bites, Maverick awards, live presentations, networking and entertainment. 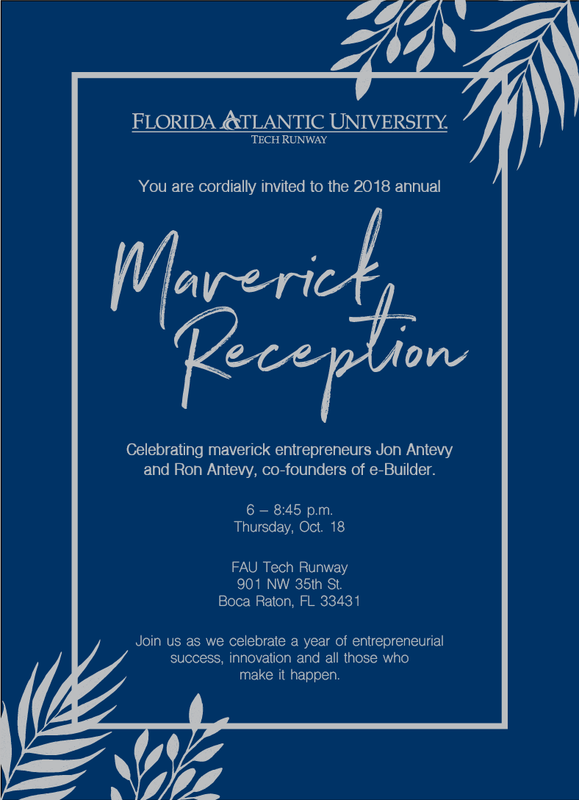 Special thanks to our sponsors, grantors and the FAU Tech Runway Advisory Board: Donald Kiselewski (chairman), Scott Adams, Lenny Chesal, Gregory Daniel, Daniel Flynn, Ph.D., Lon Gorman, Marti LaTour, Connor Lynch and Jonathan Mariner. Business casual attire. Valet parking. 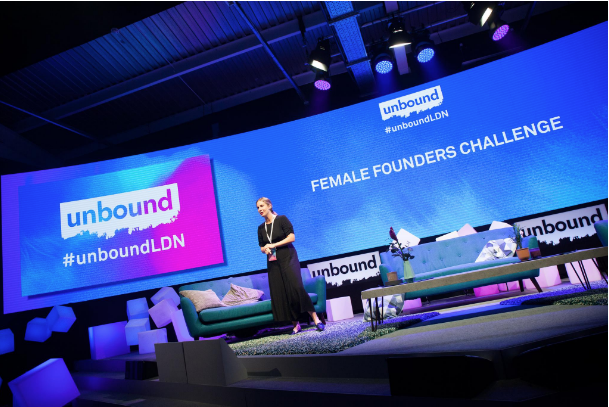 Unbound Miami is currently accepting applications for the Mastercard Start Path Female Founders Challenge. Since 2014, Start Path has given 150 companies access to mentors and role models from their global ecosystem of experts, helping them solve key operational challenges and providing opportunities for partnerships.